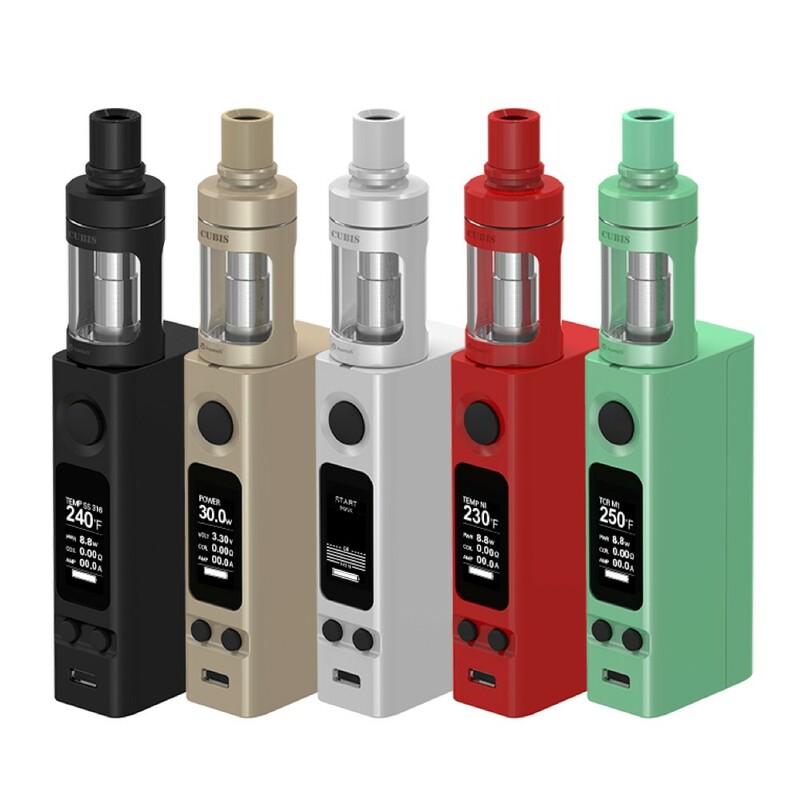 The Joyetech eVic-VTC Mini with CUBIS Kit is highly effective and fairly priced when compared to other kits of its size. 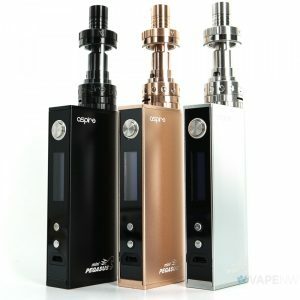 The Joyetech eVic-VTC Mini CUBIS Kit comes with 3.01 firmware and a great OLED display, not to mention a 75 watt output. The Start Mode is included with the new firmware, beautifully matching the BF Coils of the Joyetech Cubis. The Start Mode uses a visual guide to show off what wattage range is recommended with the current setup. The screen shows off all important information in a way that’s both quick and easy to understand. 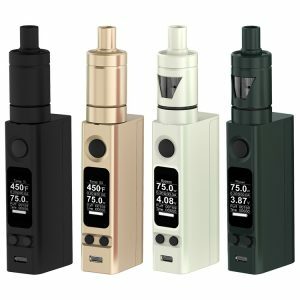 The eVic VTC Mini has a 0.1 to 3.5 ohm range in bypass mode and wattage mode, and a 0.05 to 1 ohm resistance range in temperature control mode. The temperature control supports Titanium, 316 Stainless Steel, and Ni200 heating elements. The TCR Mode allows for greater control due to the precisely set output curves. The overall design of the included CUBIS tank is to reduce leaking and flooding. The tank may be disassembled completely in order to clean it. To access the top filling system of the tank, you must remove the top cap. The CUBIS has a 3.5mL capacity for vape juices and supports a large assortment of coils. The top airflow flows into the top cap and then to the coil, followed by the top cap once again. 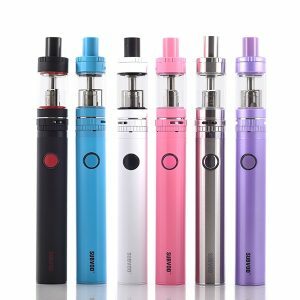 The mix of the eVic-VTC Mini with CUBIS Sub-Ohm Tank makes the Joyetech eVic-VTC Mini with CUBIS Kit a very effective system.